If you like a wide shoe, you’d probably love Altra running shoes. And the Lone Peak, one of my favorites, is on sale now. The Lone Peak is Altra’s “Goldilocks” trail running shoe. 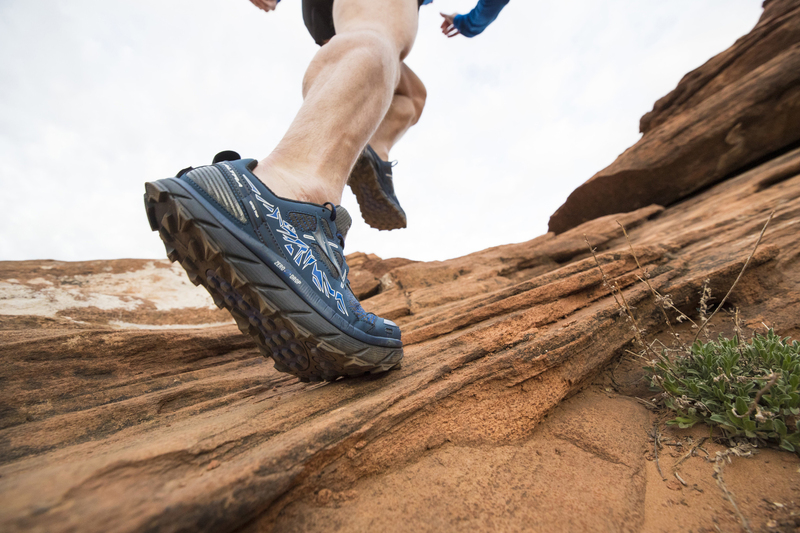 It hits the mid-cushioning niche popular with many trail runners. And it has a zero-drop platform, meaning the shoe is essentially flat from front to back. While this requires some training to use well, it’s popular among many trail running nuts like myself (I ran the Leadville 100 in August). I even used an older, waterproof version of this shoe to run 100 miles through mud and muck in the Grand Canyon. So yeah, I like it. A new version is coming out soon, so you can get version 3.5 for $90, or about $30 off the retail price. If you run a lot, you’ll wear out a lot of shoes. Grab these on sale now.